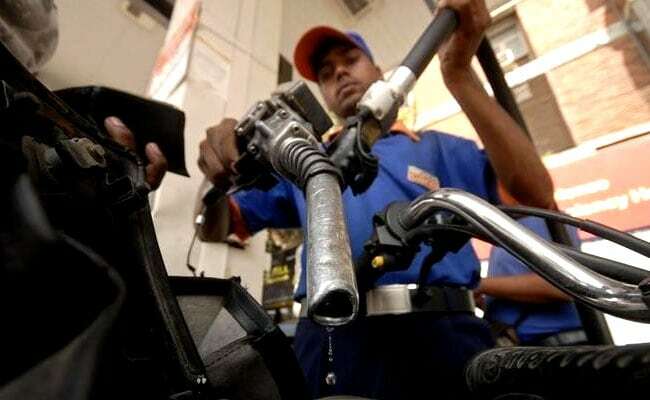 Petrol prices on Friday were slashed between 14-18 paise a litre. In Delhi, prices were cut by 14 paise to Rs 76.02, while in Mumbai the petrol prices were brought down by 18 paise a litre, information on the Indian Oil Corporation (IOC) revealed. At the same time, Kolkata and Chennai saw the petrol price cut by 13 paise, and 15 paise respectively. Petrol prices have continuously been cut from May 30 onwards as the fuel prices were rising before then, and even touched Rs 78.43 a day prior to that i.e. on May 29. In the past 24 days, the prices have been slashed by Rs 2.41 in Delhi and 2.5 in Mumbai. On Thursday, petrol and diesel prices were cut. However, diesel prices were kept same today. In Delhi, the fuel prices stand at Rs 67.68. At the same time, diesel prices in Mumbai, Kolkata and Chennai stand at Rs 71.99, Rs 70.23 and Rs 71.44, respectively. From May 30, diesel prices are also being slashed continuously since the were rising before then and had even touched Rs 69.31 in Delhi, Rs 71.86 in Kolkata, Rs 73.79 in Mumbai and Rs 73.18 in Chennai respectively a day prior to that i.e. on May 29. Prior to June 16, 2017, petrol and diesel prices were revised on twice-a-month basis. The switch to the daily system of price reviews was aimed at a more rapid transmission of changes in global oil rates to the domestic consumer. In the global markets, however, oil prices rose by more than 1 percent in early Asian trading on Friday, pushed up by uncertainty over whether OPEC would manage to agree a production increase at a meeting in Vienna later in the day. Brent crude futures the international benchmark for oil prices, were at $74.07 per barrel at 6.04 am, up $1.02 cents, or 1.4 percent, from their last close.